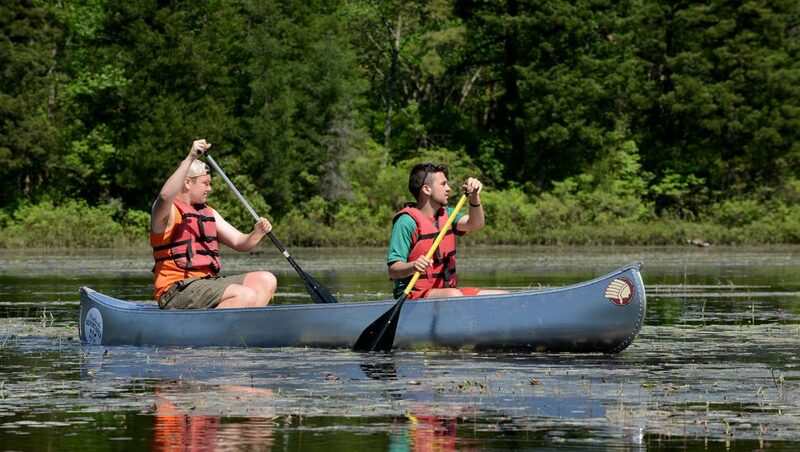 Learn the basics of canoeing with instructor John Volpa in our three-hour class. This introductory program is designed to help you feel comfortable while enjoying this great outdoor activity. Lessons will be taught by guide and naturalist John Volpa, Pinelands Adventures’ Education Director. John is a highly skilled paddler and passionate about sharing the Pine Barrens. John has a long history of Pine Barrens exploration as a former environmental science teacher with Shamong Township Public Schools and an instructor with Pinelands Preservation Alliance’s summer Teacher’s Institute. Class size is limited to 8 people, ages 10 and over. Call at 609-268-0189 or email us.